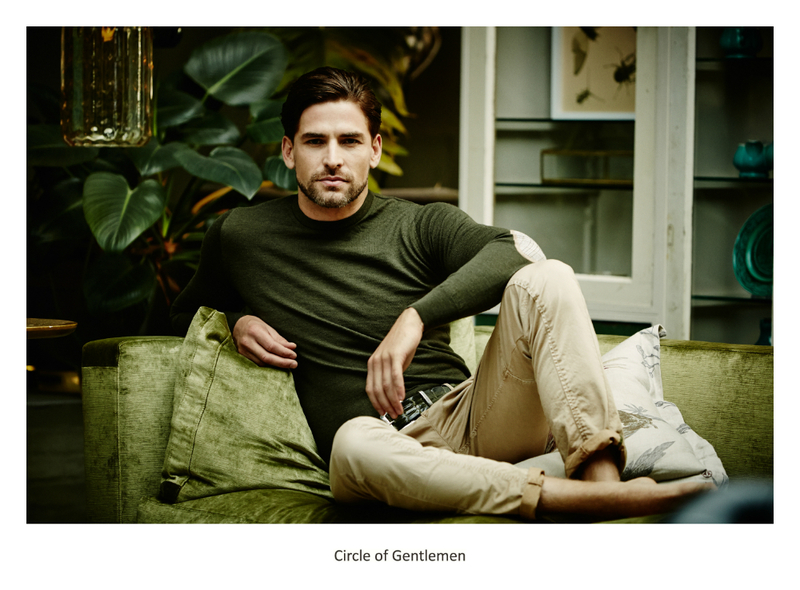 Founded in the Netherlands in 2006 by two childhood friends, Janjaap van Gent & Michel van Kommer, Circle of Gentlemen has sought to showcase the classic styles of the past with modern silhouettes and fabrics. 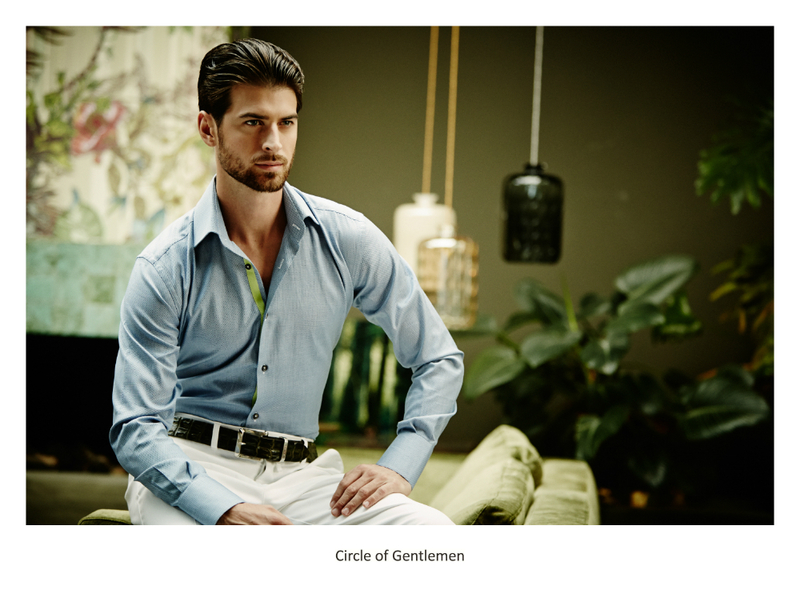 The brand's two founders started the company by creating a shirt collection featuring high collars. 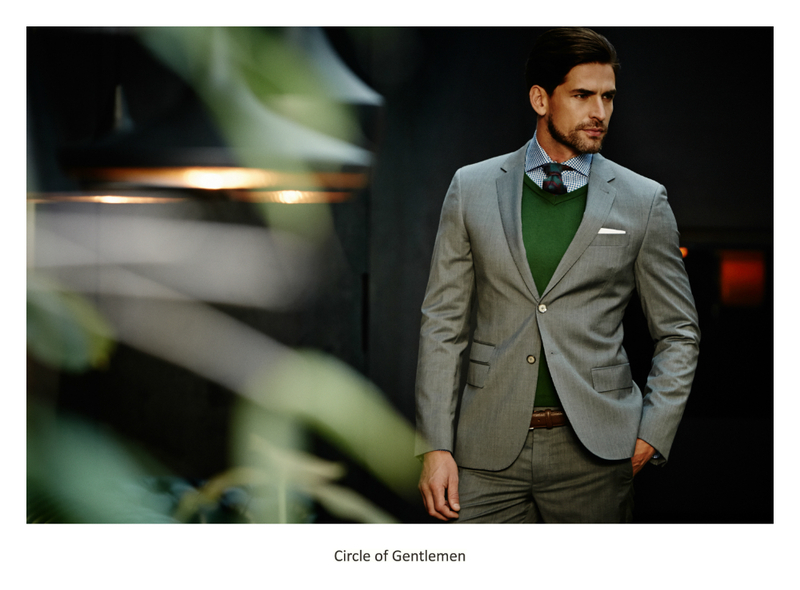 Today, eight years after inception, Circle of Gentlemen stands as a full men's collection including suits, accessories and outerwear. 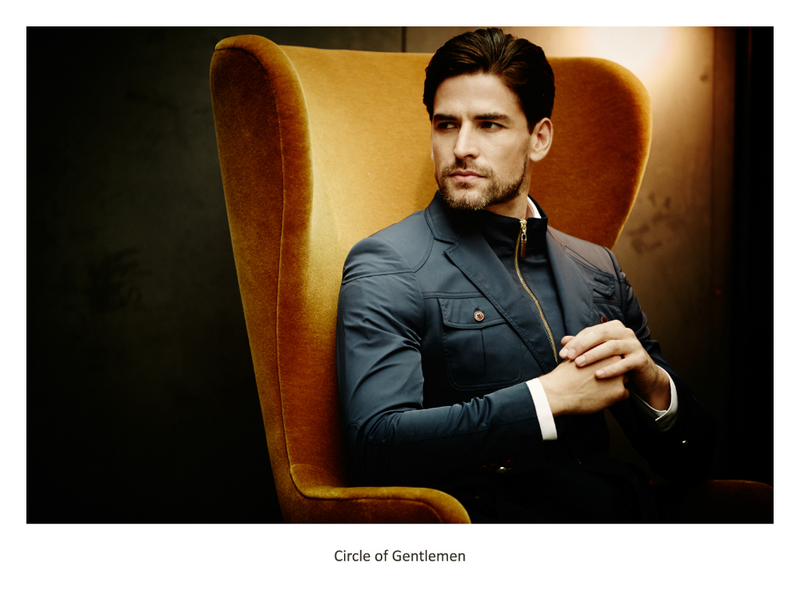 European craftsmanship, high quality fabrics and painstaking attention to detail are all signature aspects of the Circle of Gentlemen brand. 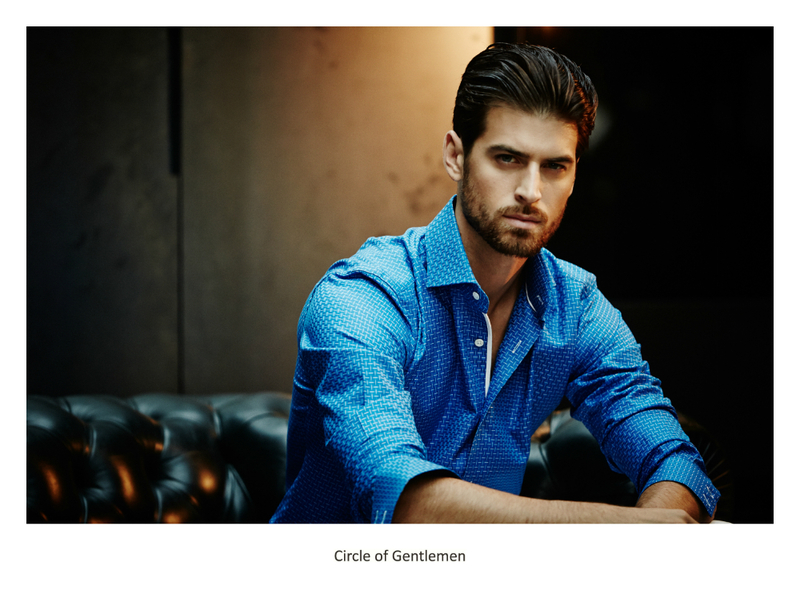 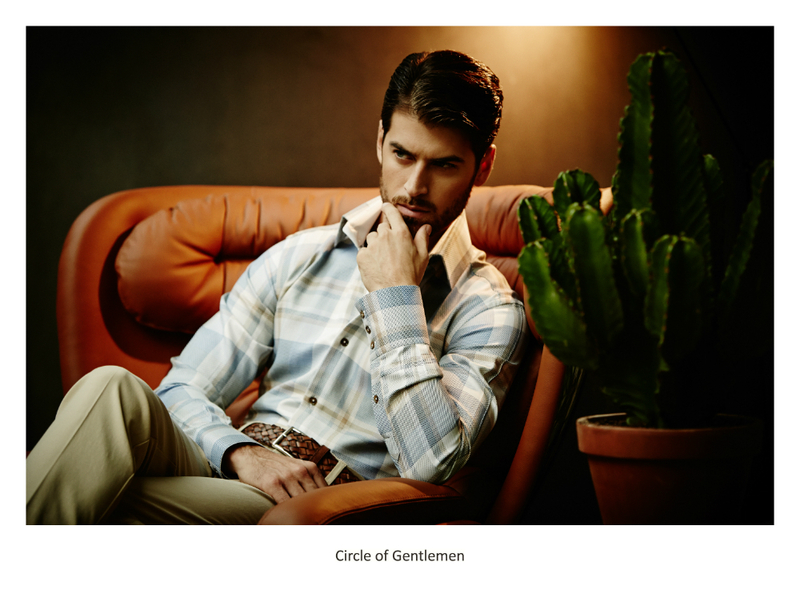 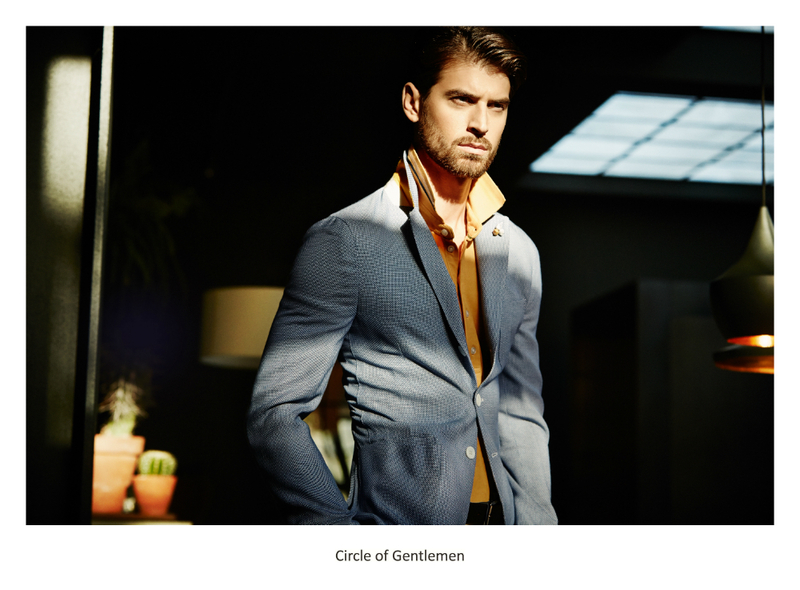 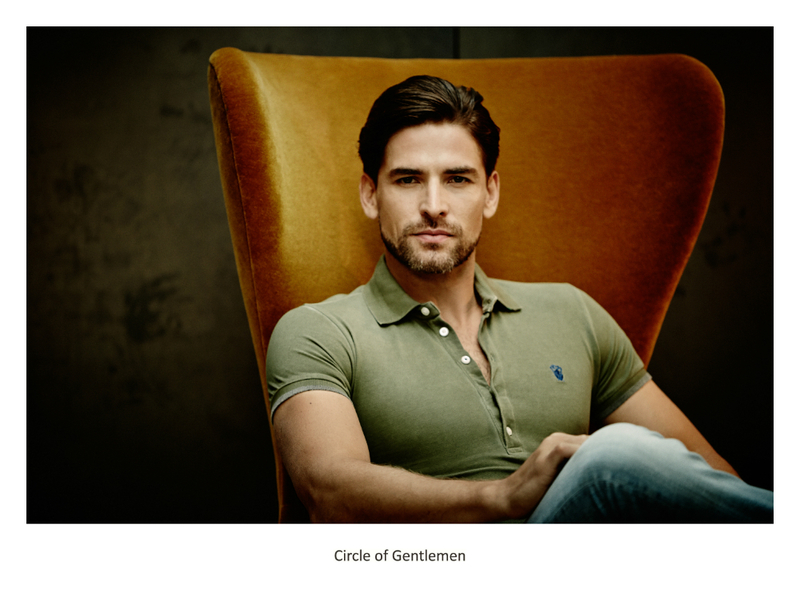 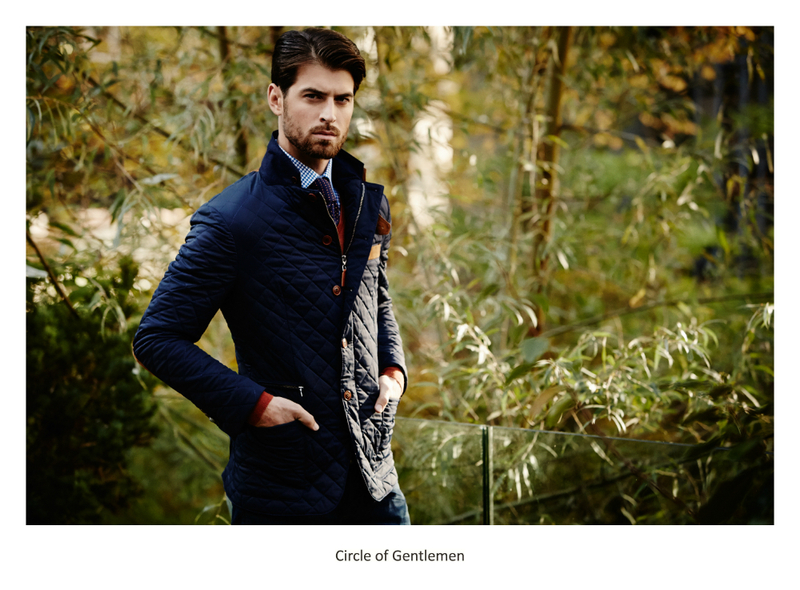 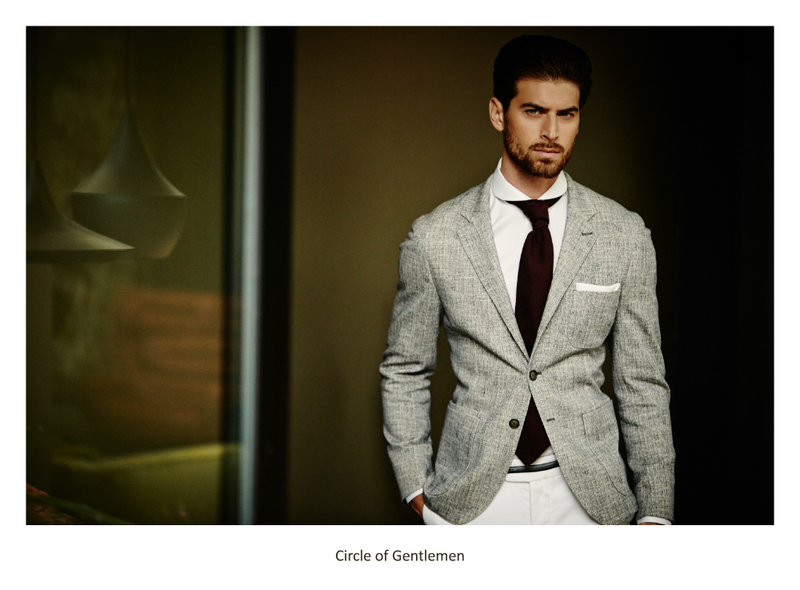 Circle of Gentlemen does not seek to fill a void in the fashion world, but instead the brands aims to create a need for luxury in one's everyday life.